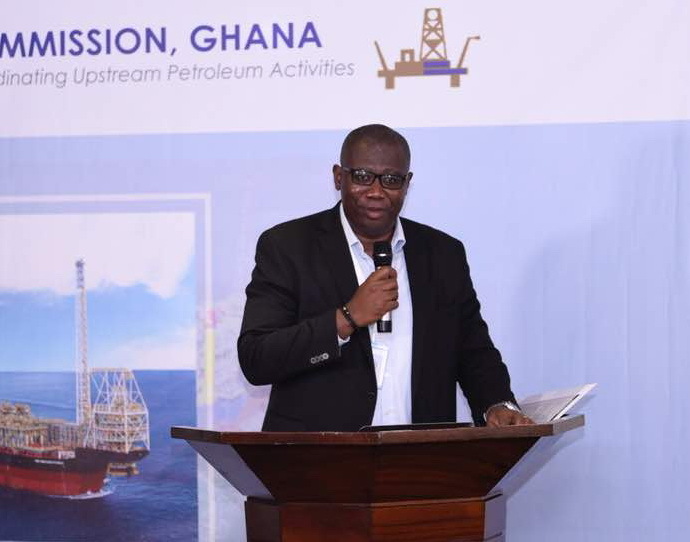 Ghanaian companies in the upstream oil and gas sector have described their participation in various trade missions organised by the country’s upstream industry regulator as beneficial to the growth of the local oil industry. Ghana’s delegation at the ongoing Offshore North Sea 2018 biennial conference in Stavanger, Norway say platforms such as the trade mission provides the perfect atmosphere for industry specific discussions. The Ghana Ports and Harbours Authority which has supported the oil industry from inception; local service and logistics companies; the national oil company – Ghana National Petroleum Corporation (GNPC) and other stakeholders assembled by the Petroleum Commission. The 2018 ONS conference is for the first time hosting a Ghana Pavilion, strategically positioned at Hall Four and easily accessible. The Chief Executive of one of the participating indigenous firms, Mac Logistics, Mr. Kwame Macaphui said the direction of the Petroleum Commission to expose the Ghanaian players to global platforms was a step in the right direction since it helps them close deals, form partnerships and scale up. The companies that have registered to participate, he said, are handed the opportunity to see and interact with industry players and regulators, as well as those seeking joint ventures, engagements he said cannot be done through normal appointments. “Again the stage is set with the right bliss to talk oil and gas where most huge decision makers converge for business and others who you have heard of but will not walk to your place to talk business. But the trade mission rallied them for business,” he said. Mr. Kwame Macaphui was particularly happy that “instead of booking appointments with the chief executive officer of the Petroleum Commission as is the norm in Ghana, and thus spend some few days doing this, the CEO is readily available at the Ghana stand or visiting the Ghanaian stands exchanging cards and engaging in discussions with the businesses no matter how big or small the company is. He said the trade missions past and present have resulted in many meetings and sharing and formulation of ideas and was hopeful the current engagement would lead to healthy joint ventures. “But I must say it is not all going to end up as business – but if we are able to go back, analyze and develop them into business and at least two resulted in business or partnerships, the better for the country and our business,” he said. Mr. Macaphui said in many instances, contracts may have project challenges, however, finding the right partners at forums such as this pushes the local firms into joint ventures which are critical components of local businesses success and having key impacts on schedule performance as well as ease of access to capital. Other oilfield service companies supporting upstream construction, completion and production of oil and gas wells say the ONS and others such as Offshore Technology Conference (OTC) have been of tremendous help to them. One of the industry players and Executive Secretary of the Ghana Oil and Gas Service Providers Association (GOGSPA), Mr Nuetey Adzeman said the country’s industry players and resource managers must not stand aloof and focus on revenue from the sale of the oil and gas. 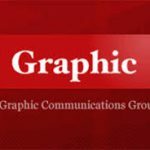 “It is only when we make a conscious effort to grow and compete with international companies within the space, but first by working with them through joint ventures as we scale up and take over the space,” he said. Mr Adzeman said the commitment of the Petroleum Commission to promote, regulate and manage the efficient conduct of upstream petroleum operations and all allied activities and the utilization of petroleum resources on a sustainable basis for the overall benefit could be realized if those in the industry demonstrate same commitment.